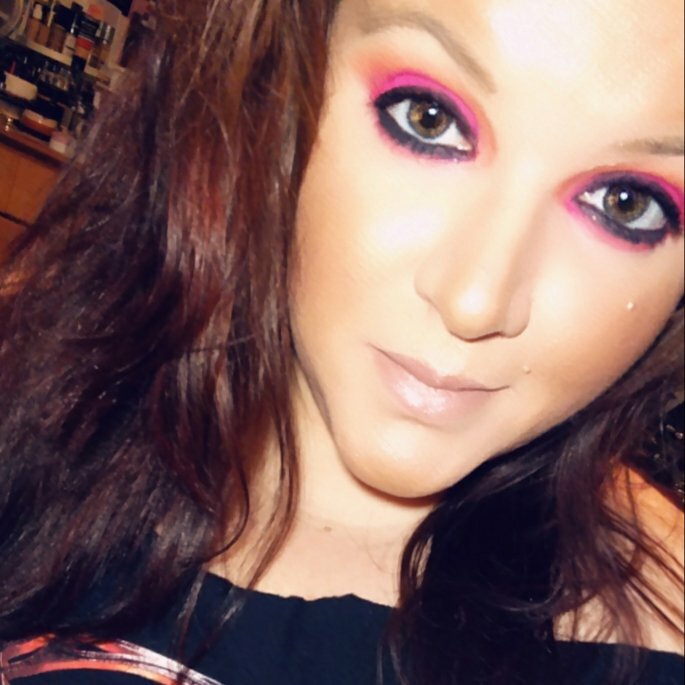 I'm a 30-something girl who loves makeup, shopping, telling others what's good & what's not, and not giving in to age-restrictions with makeup or fashion! I want to love this product but after 2-3 uses, the nozzle clogs or breaks! This is after multiple purchases. Favorite laundry detergent! Great for sensitive skin! Doesn't fade clothes! Even the non-scented smells amazing! Pretty decent cleaner for the bathroom. It's really powerful smelling so open a window or have ventilation when using. Cleans great but the smell is so terrible! It has that generic hospital smell that just leaves a lingering smell. Lysol needs to work on their scents. This is way too perfumey and doesn't smell like lavender. That being said it cleans amazing! Never stayed at a Holiday Inn where I wasn't pleased. Great staff, clean rooms, and great staff. Pricing is pretty good especially if purchased directly from Holiday Inn. Absolutely favorite cream cheese! Great on bagels! I like using it in my taco dip cause it makes it extra creamy & light. I think these get smaller and smaller all the time. Great taste but soon they will be bagel bites instead of a full sized bagel. Really great on their own or in a recipe! The bag can be resealed but never stays shut, that's my only complaint.